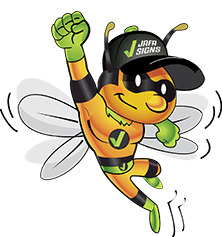 Accelerate your branding, acccelerate your business! 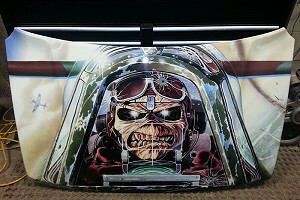 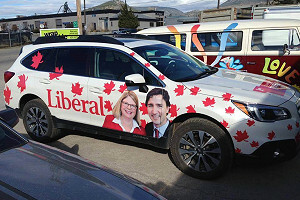 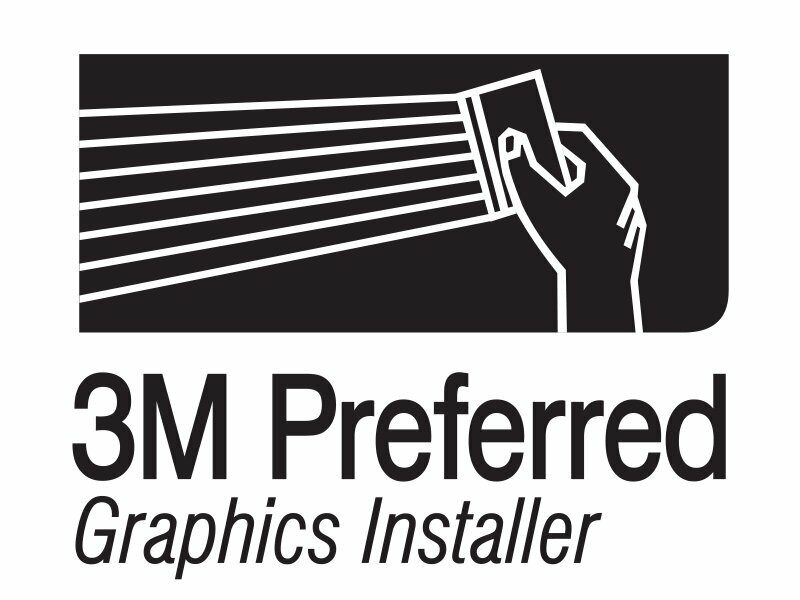 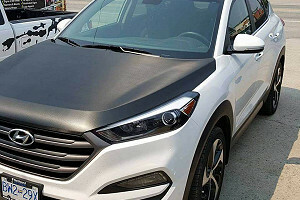 Our 3M Preferred Installers will wrap just about anything! 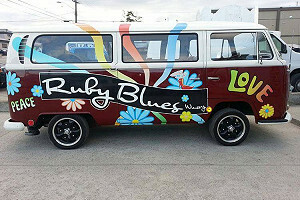 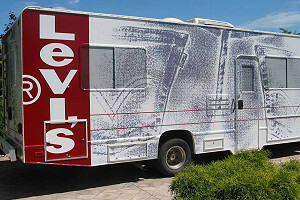 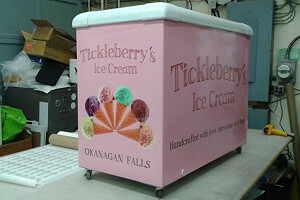 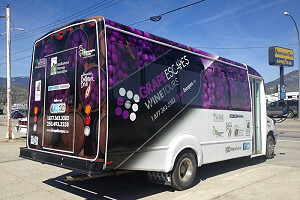 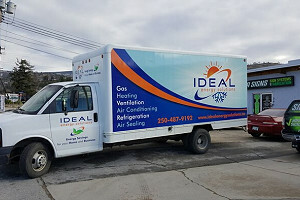 Fleet Graphics, Recreational Vehicles, Company Cars, Walls, floors, Coolers, Vans, Buses and more. 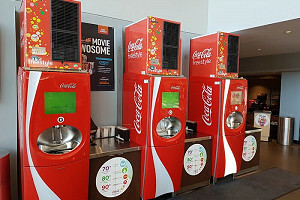 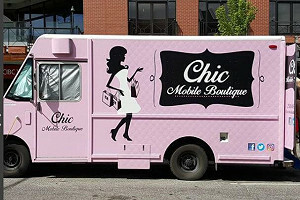 Can your business afford not to be seen? 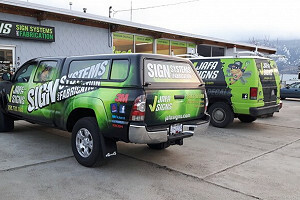 JAFA's wraps will work for you 24 hours a day! 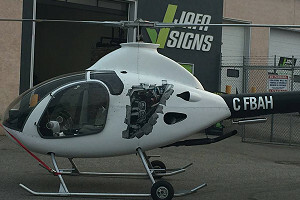 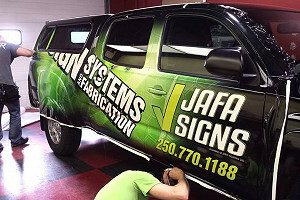 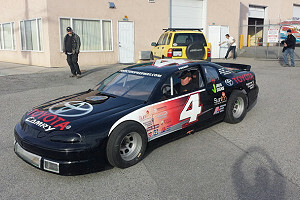 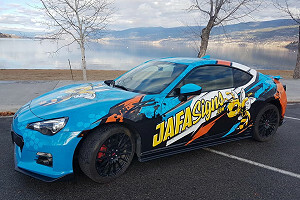 Meet with the Jafa Crew to determine what wrap will best suit your budget and company needs. 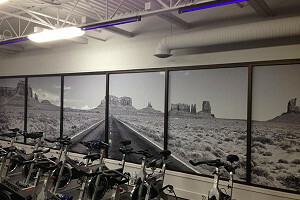 We will take photos and measurements and supply you with design renderings. 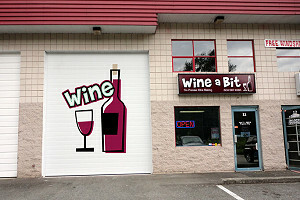 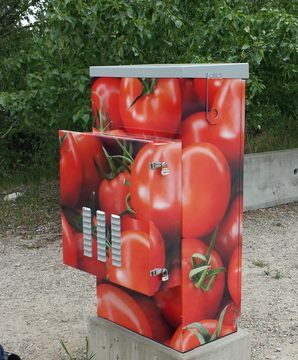 Complete with a printed wrap, UV laminate, certified installation and 5 year warranty. 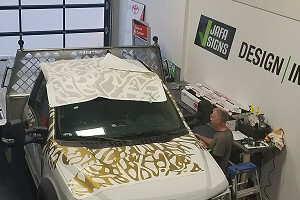 Our 3M Advanced Trained Installation crew has a combined experience of over 75 years wrapping vehicles. 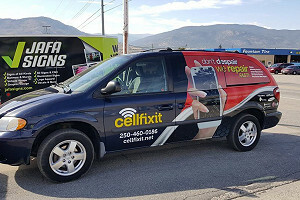 Acccelerate your business today! 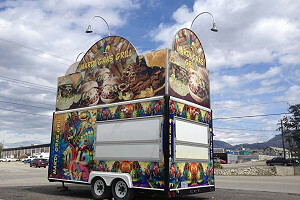 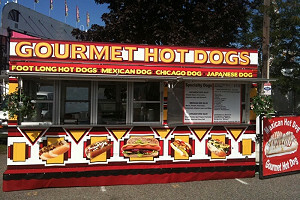 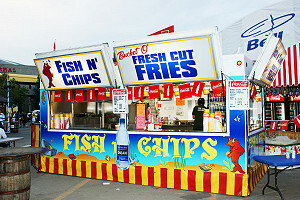 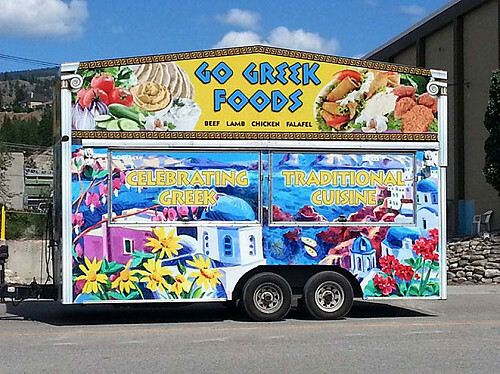 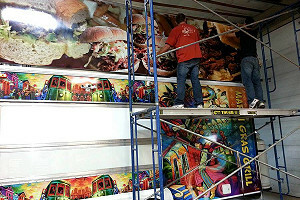 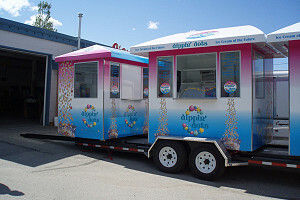 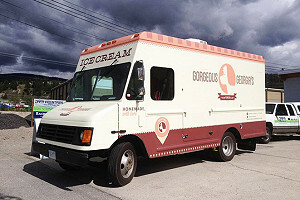 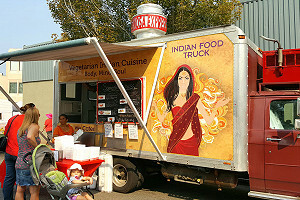 Make your food truck or commerical vehicle stand out from the crowd. 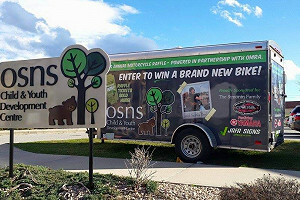 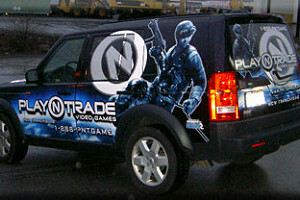 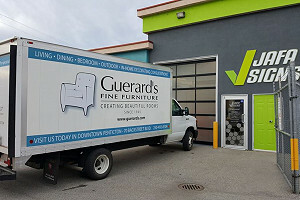 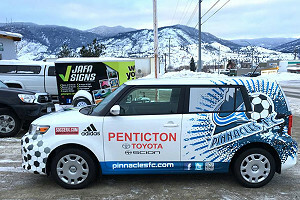 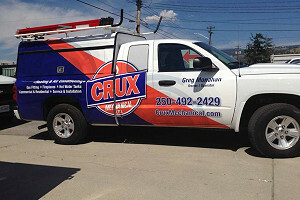 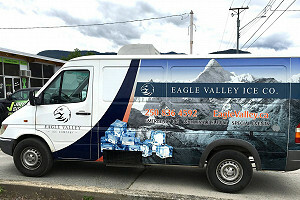 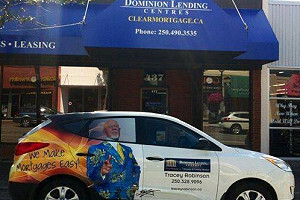 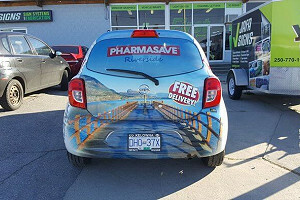 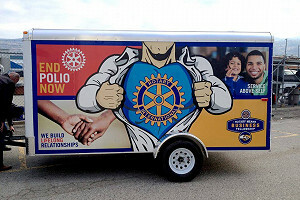 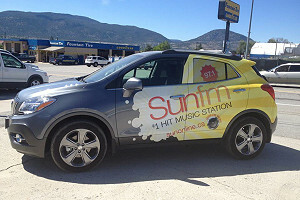 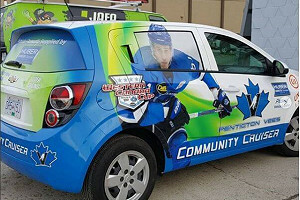 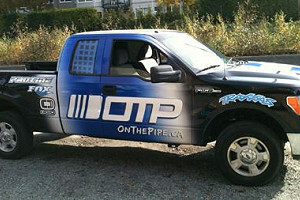 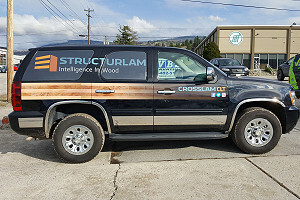 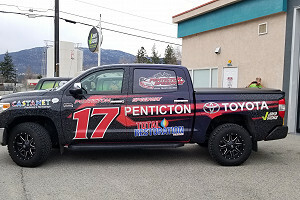 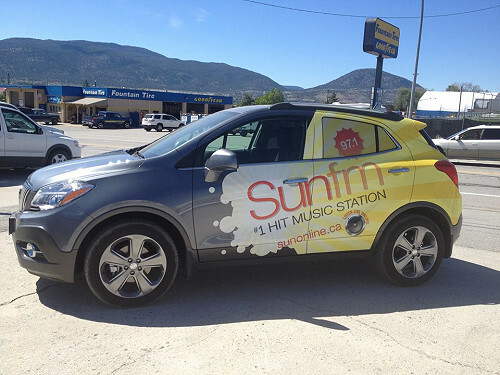 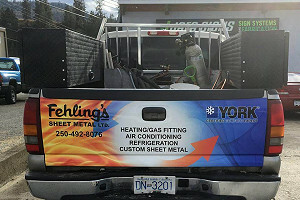 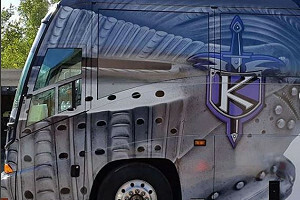 Get noticed with a truck wrap design and have specatcular advertising wherever you go! 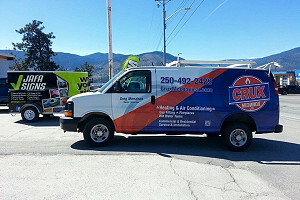 Contact us today to discover how we can help you. 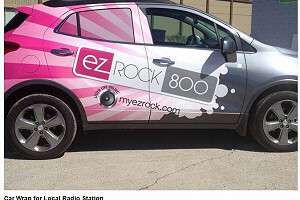 Get noticed wherever your crew goes! 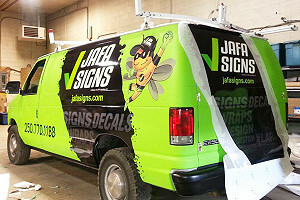 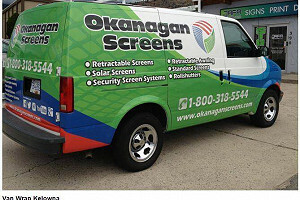 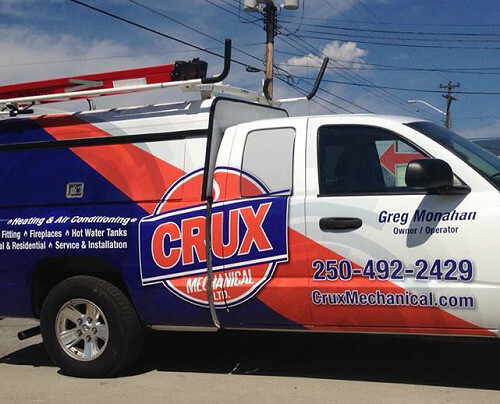 We'll keep your brand consistent amongst all of your company vehicles with our fleet wraps! 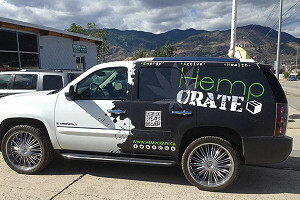 Whether you have 2 company vehicles or 100, we'll keep them moving in style! 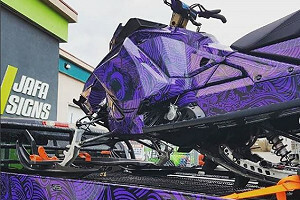 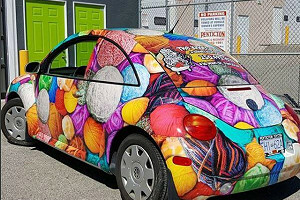 We can wrap just about anything! 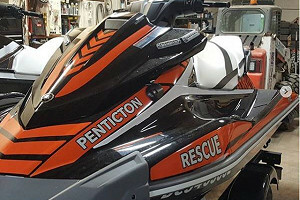 From utility boxes, to quads, to campers to boats and even helicopters! 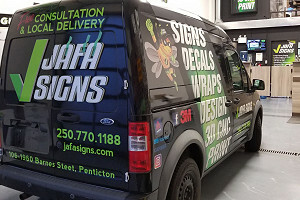 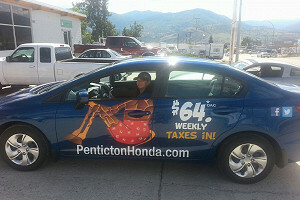 Create a buzz with your newly designed wrap!